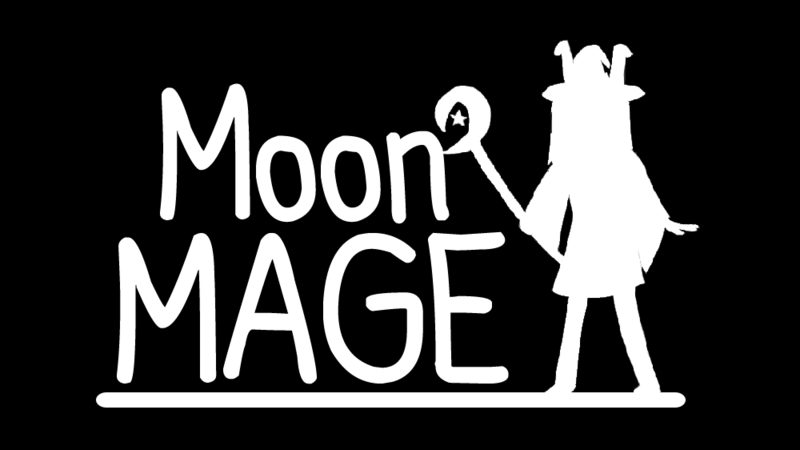 A game made by the Moon Rabbit Kingdom during Global Game Jam 2017 about a girl who can control the moon. ​The year is 19XX. Moon Rabbits lived peacefully in the moon until a spaceship landed in the moon. Outside the spaceship comes scientists who developed super strong steroids. The rabbits thought they were innocent but the buff dudes beat up their entire kingdom. These scientists seek to take control over the moon so that humans too can live in the moon. The rabbit king stole the spaceship and crash landed on the earth. A girl named Lunami found the rabbit and in his last breath, he gave the girl powers to control the moon and save their kingdom. The only problem is that she can no longer swim. The buff scientists, notice that their moon is getting moved around, and now they went back to earth to kill the girl so that they have complete control of the moon. "Click here to see my thoughts"
The game's protagonist, Lunami, has her name based on the two words "Luna" and "Nami", which means "Moon" and "Wave" respectively. Chair would like to have this game possibly continued in the future. 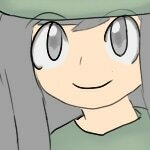 Whether or not this will happen, the protagonist will appear in other games. 46 out of 48 hours were spent on working on creating and fixing the physics for the wave. Majority of Chair's sprite animations, level designs, and sound effects created within the game jam was not used due to time constraints.